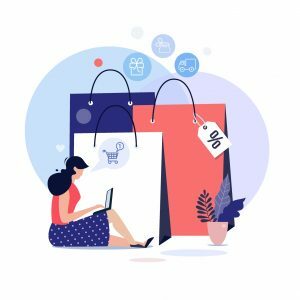 The e-commerce industry is a battlefield – the unprepared to fight will lose. To avoid business failure, it worth making use of tools offered by the market, such as Google Merchant Center. 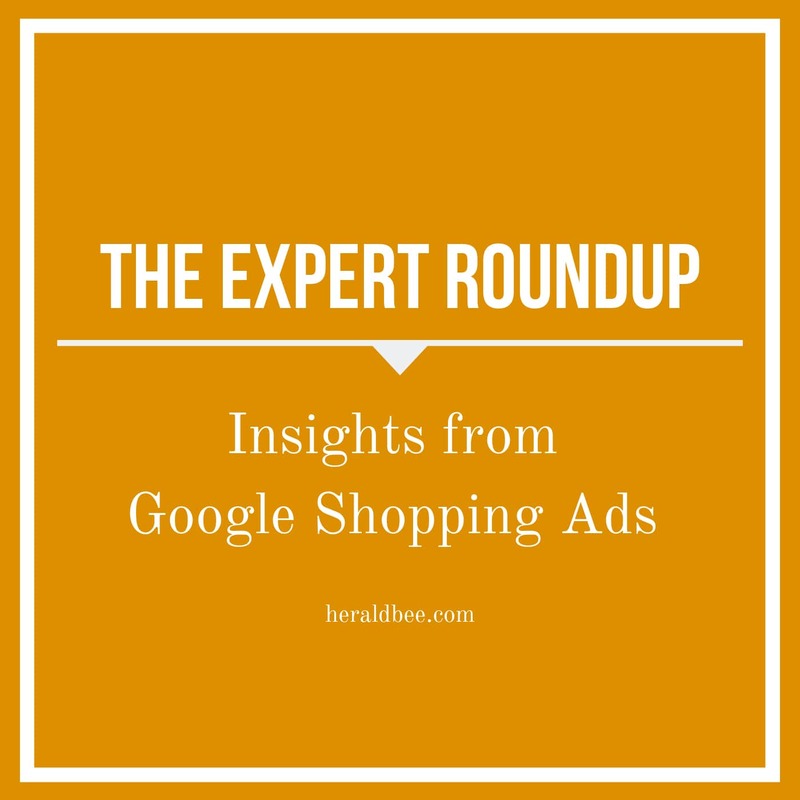 It allows, among others, to share products from one’s online shop in Google Ads, but it is not all it has to offer. For more, read the following post. 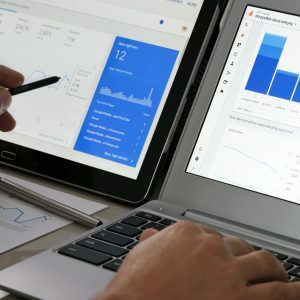 The purpose of a Merchant Center account is to connect an online shop with Google advertising services. Without it, it’s impossible to promote one’s online business using, for instance, Google Shopping or product campaigns. The first step to link one’s online shop to a GMC account is to verify its website. Taking this measure helps Merchant Center to check whether the account has been created by the person who manages given e-commerce. It can be done by uploading the HTML file on the server or inserting a suitable meta tag. 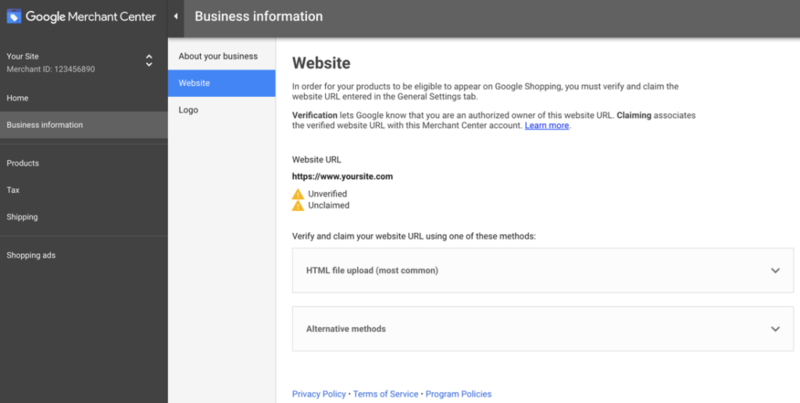 Note: Online shops without a valid SSL certificate won’t be integrated with Google Merchant Center. SSL Checker will help you diagnose problems with your SSL certificate installation. 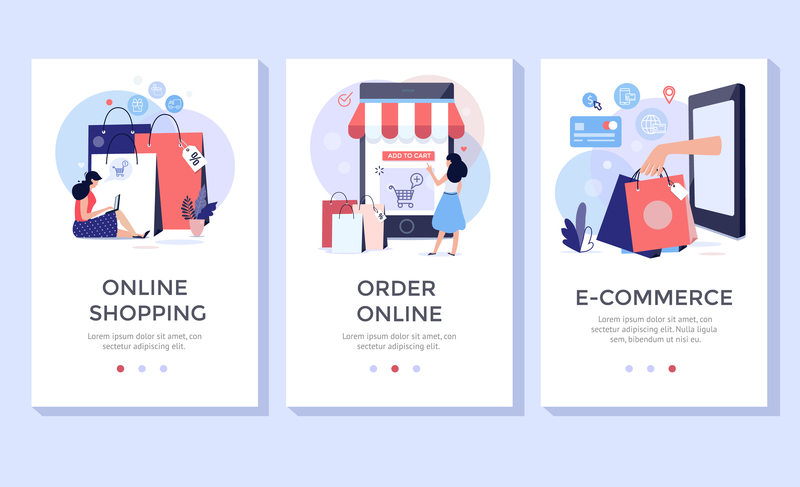 Then, after verifying the domain, it’s necessary to add a product file containing information about the assortment of one’s online shop to a GMC account. 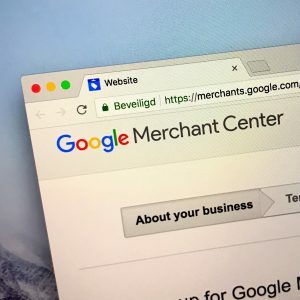 It’s enough to enter the Merchant Center account settings mode, where one can decide how often Google should download this file. The procedure of checking products usually takes one day, but not always. It sometimes happens that it lasts longer. It’s because Google moderators check the first upload. Therefore, if one is planning to start a product campaign, it is advisable to export the product feed in advance. Done? Good. It gives access to the “Product List” tab, where every product that Google has downloaded is displayed. It’s also where the information whether the product has been approved for product advertising and dynamic remarketing is shown. To see details about a given product, it’s enough to click on it. Displayed are parameters such as price, description, link, photo. Such data is handy because it allows one to verify whether information matches the content of the shop. 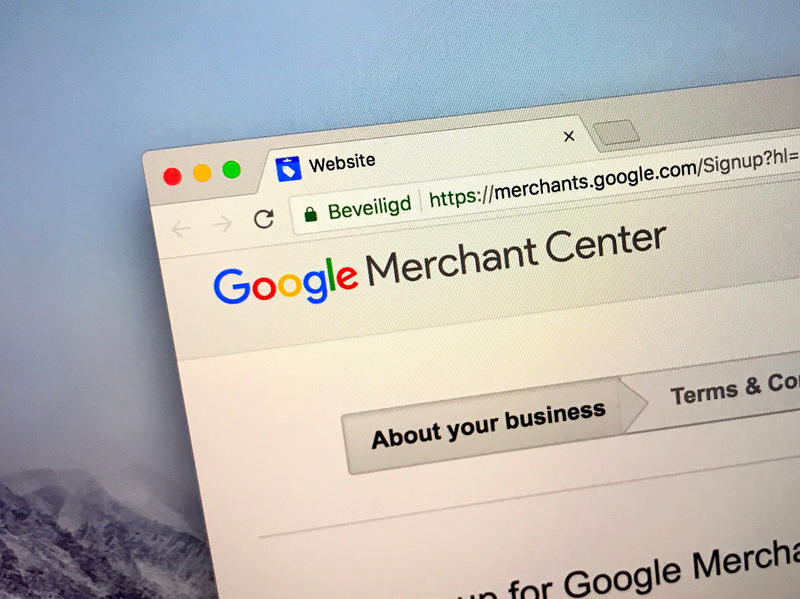 To be able to use Merchant Center product data in Google ad, it’s necessary to link one’s Merchant account to their Google Ads account. As a result, products from the online shop will appear in product ads. 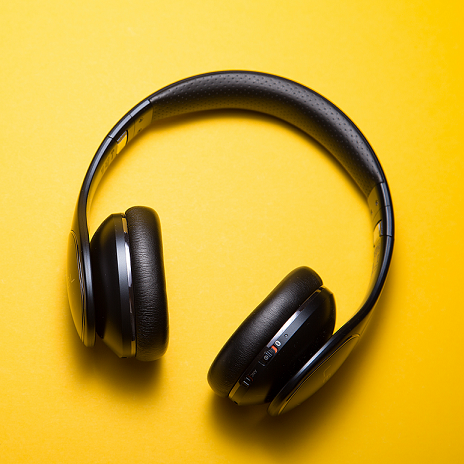 Using products from Merchant Center in Google Ads gives an opportunity to play with settings (see what was changed in 2018). One of the features which can be manipulated is the cost of shipping. Setting this parameter up in a Merchant Center account results in the price being automatically shown in the advertisements. The other useful facet is an automatic product update, possible when an online shop has its micro-data tags about products implemented. It makes it possible for Google to update changing prices and availability of products quickly. Google Merchant Center was created for the purpose of combining it with Google Ads. Both are useful tools. 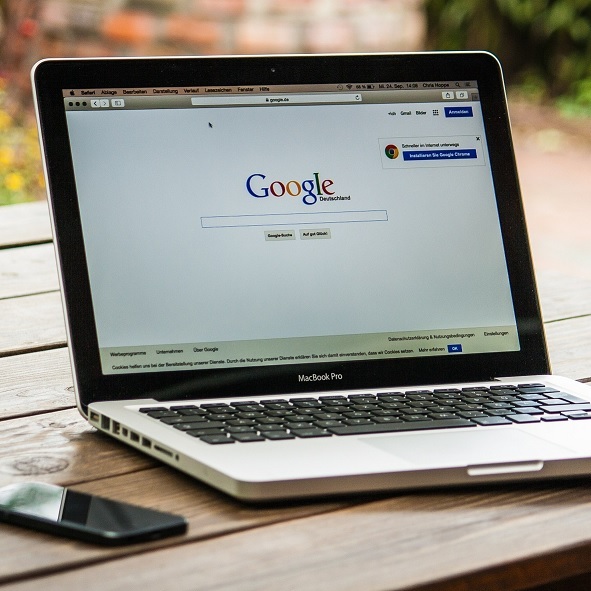 The Merchant account can be used to, among others, identify problem products or take advantage of Google consumer feedback. Benefits can be multiplied ad infinitum. The key to success is also using the appropriate apps to increase the store’s visibility. 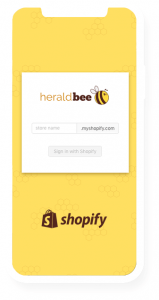 Heraldbee does it for you – Register your free account today!